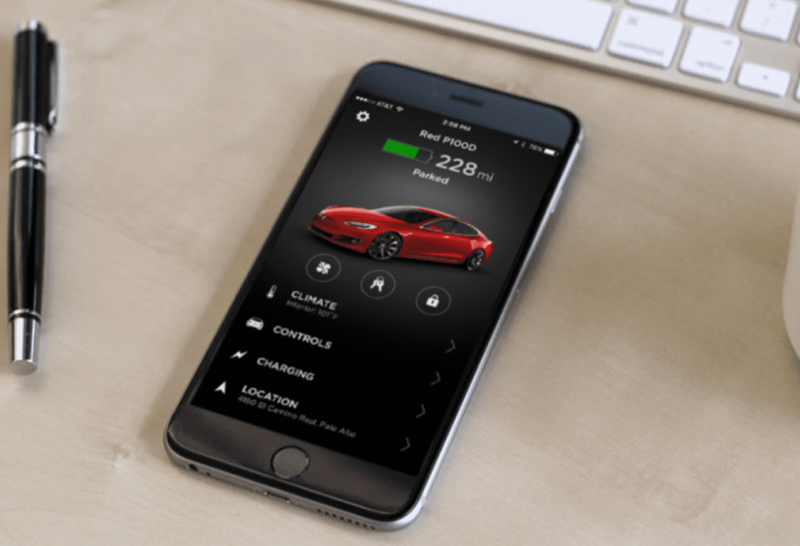 Tesla is taking mobile car tech to a whole new level with their latest innovative feature. 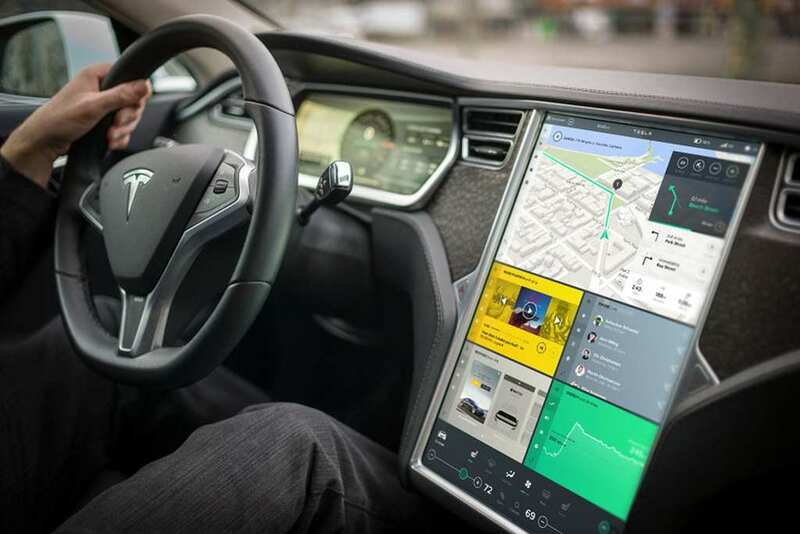 The car company is now giving drivers the option to set their own speed limits with the use of a mobile application and a vehicle software update. This innovative safety component comes not too long after the release of ‘Valet Mode,’ which allows drivers to place various temporary constraints on their cars. Limitations include the following: The vehicle’s top speed is reduced to 70 MPH; The vehicle’s power and acceleration are limited to 25%; The glove box and frunk are locked and inaccessible; Access to certain vehicle settings is restricted; Access to personal information is restricted. 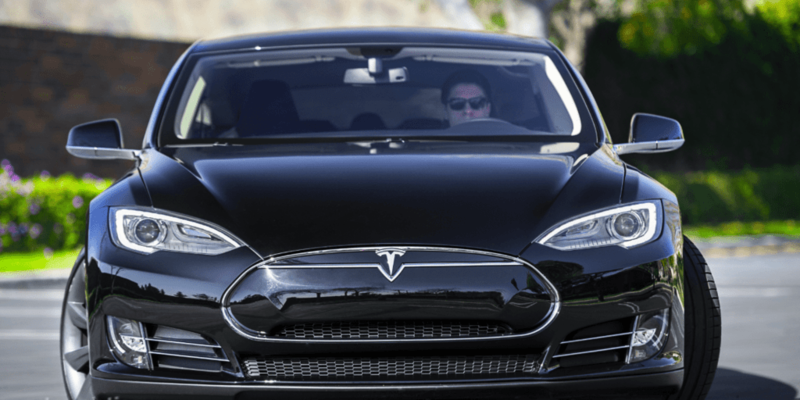 Tesla’s newest innovation will give drivers the ability to set a specific speed limit. While some drivers may find this technology unnecessary, there are numerous circumstances where it could come in handy. As always, Tesla’s software updates take some time before they are accessible to every Tesla owner. If this feature interests you, keep an eye out for the official roll-out date!